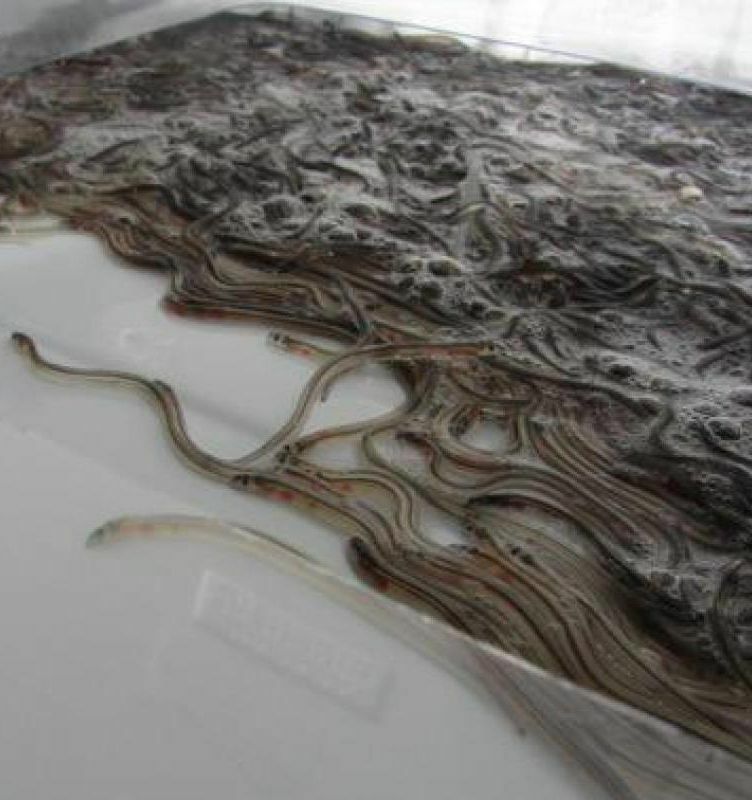 Smugglers are always trying to pull the wool over the eyes of airport security. And a lot of them try everything in their power to sneak in a bunch of wild and exotic animals to trade for money. Sadly, these animals often become fodder for research, food, clothing and even medicine. But not everyone’s a smuggler who’s trying to take a weird animal on a plane. Because on rare occasions, you someone actually needs to take an animal with them on their flight for emotional support. Either way, these creatures are often at risk. But so are the unsuspecting passengers. 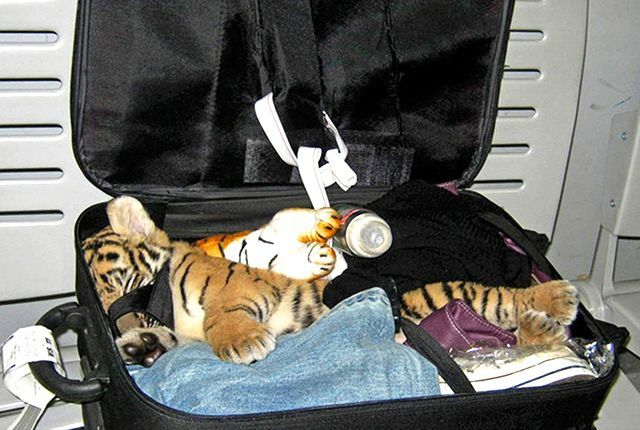 So here are the craziest animal finds at airport security. A photographer and performance artist named Ventiko, who is based off of New York City, bought an extra ticket for Dexter, her emotional support peacock. 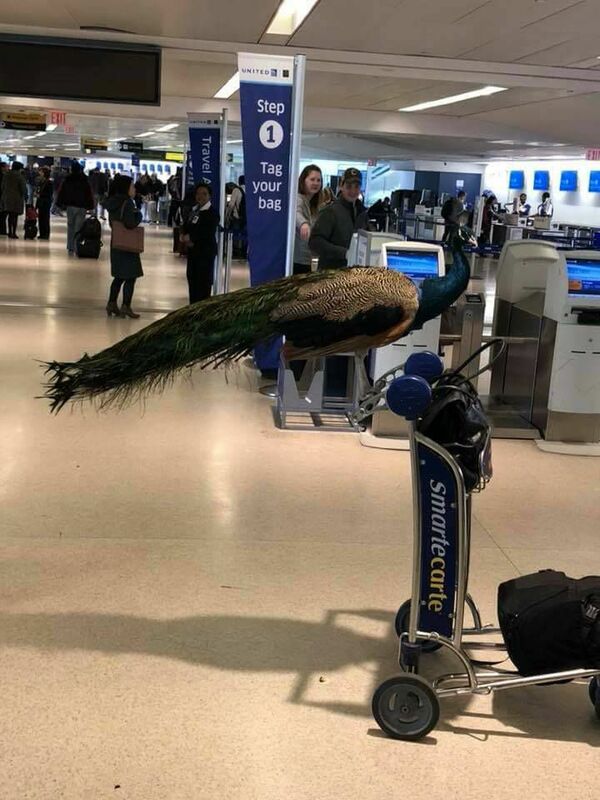 But United Airlines told her she couldn’t bring the peacock aboard the flight intended to take her from New Jersey’s Newark Liberty International Airport to LA because it didn’t meet the size and weight guidelines.